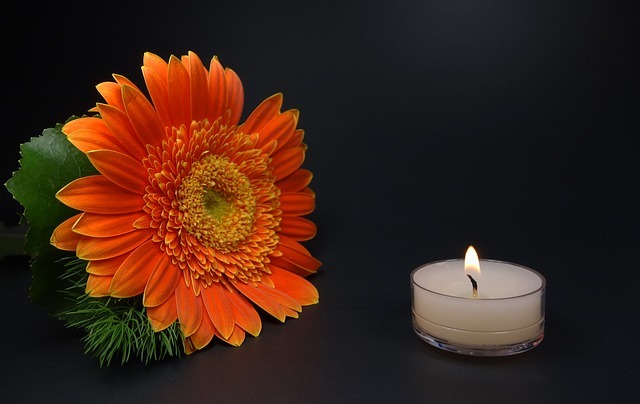 A new bill, introduced last week in this U.S. House of Representatives, would amend the Family and Medical Leave Act to permit parents to take up to 12 weeks of leave to mourn the death of a child. Here is a link to the bill, known as the Sarah Grace-Farley-Kluger Act. 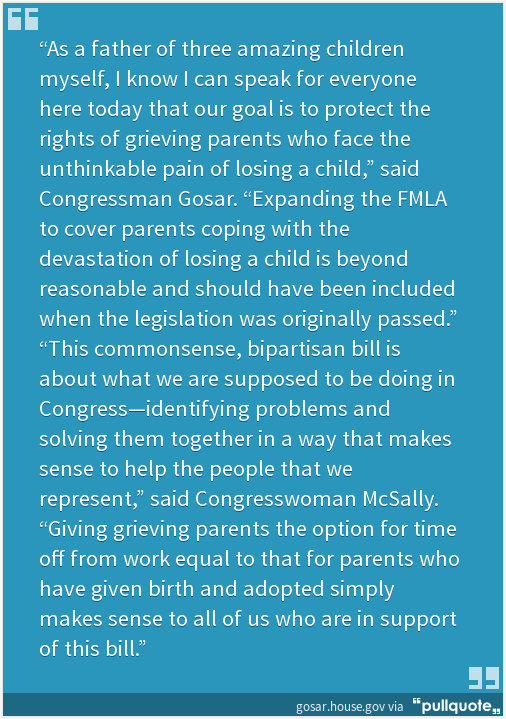 It adds “because of the death of a son or daughter” to the list of FMLA entitlements. As I’ve shared with clients, this legislation is less expensive and, therefore, less controversial than requiring employers to provide paid family medical leave. While paid family leave is pending in Congress, and President Trump and signalled his support for some form of paid family leave, the Sarah Grace-Farley-Kluger Act may be a building block to get there. Yet, even if the Sarah Grace-Farley-Kluger Act never passes, employers may want to consider adopting a similar policy at work to promote a healthier, more compassionate workplace.